A couple of years ago the Lord inspired me to create an Encouraging Scripture Promise Wall Calendar based on my Encouraging Card Collection. I loved my calendar for it would encourage me each morning with a promise from God’s word. Whenever I was discouraged all I had to do was look up at the scripture on my calendar; somehow the Lord always used the bible verse to speak to my heart. The next year, I had three calendars printed. I hung one in my kitchen, one at my work chair, and one beside my bed. Anytime I felt sad or discouraged I would look up at one of my calendars, depending on which room I was in, read the bible promise, and be filled with fresh courage. This year the Lord inspired me to create a new Wall Calendar featuring twelve comforting Bible Promises, one for each month of the year illustrated with my scripture paintings and collages. In rebuking the devil with scripture, the Lord Jesus was teaching us how to fight the enemy: with His word. In Ephesians 6:17 Paul wrote “to take the sword of the Spirit, which is the word of God” as a vital part of our spiritual armor against the deadly attacks of our unseen spiritual foe who is out to destroy our soul. The promises of God comfort and give us hope, keep us from going astray, aid us in defeating our spiritual enemies, and they also guide us in the Lord’s paths of righteousness. The Apostle Paul wrote that we grow our faith by nourishing ourselves with a steady diet of God’s Holy Word. For it is our spiritual food, that will help us grow closer to our God if we will make it our daily habit to read it and obey it. In this way we will learn to understand the Lord’s will for us, to discern His voice in our hearts, and find out what pleases and displeases Him. This year the Lord has inspired me to study and meditate on the bible promises on my calendars each month in a new way. Each morning I plan to meditate on the bible promise for the month and pray about how it applies to me and where I am on my life’s journey with the Lord. I’m going to ask the Holy Spirit to teach me new insights as I study the scripture more in depth along with other bible study tools, like the Strong’s concordance, the Matthew Henry Bible Commentary, and my Study Bible. I plan to pray over the scripture throughout the month and ask the Lord to teach me new things about that promise each day. I have learned that we can never exhaust all of the riches to be found in God’s holy word! I hope by studying God’s promises in this way, that by the end of each month I will have memorized each of the bible promises featured on the calendar. By the year’s end, if I meditate on these verses daily, then I will make them all my very own, for the Lord has shown me that this is one very good way to hide His word in my heart and make it my treasure. I would be so honored if you would get one of my scripture calendars and join me in studying God’s promises each day. Help me to hide Thy word in my heart every day. Please use Thy word to help me become more like Thy Son Jesus Christ. Help me to always obey everything that You teach me from Your word, so that it doesn’t just go in one ear and out the other. I ask that You let Your word be my treasure now and for always. Thank you, Lord, I love you, In Jesus mighty name, amen. Thy Word Have I Hid In My Heart, Angel Song © 2017 SD Harden All rights reserved. 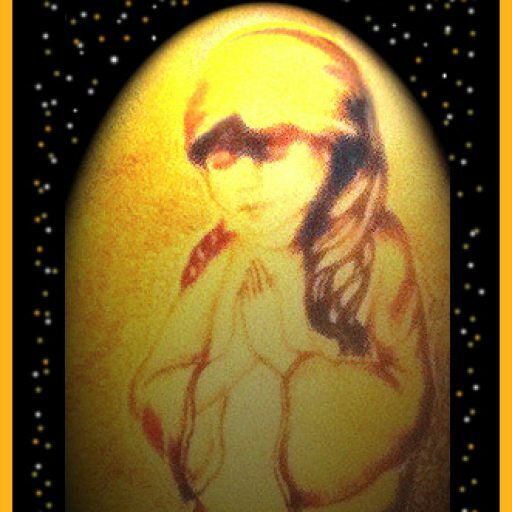 Scripture Paintings (Thy Word Is a Lamp To My Feet, Thy Word Have I Hid In My Heart, Faith Comes By Hearing © SD Harden 2017 All rights reserved./ Every Word of God Proves True via Pinterest/ Scripture Quotations KJV Bible/ 2018 Comforting Bible Promise Calendar & 2018 Encouraging Scripture Promise Calendar © SD Harden All Rights Reserved.